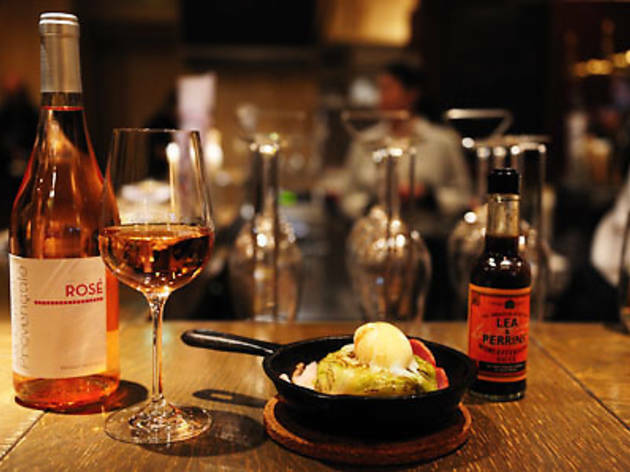 This cheap wine bar operated by the company behind venerable Shibuya watering hole Fujiya Honten offers a classier alternative for budget-minded drinkers. Though it has the trappings of a stylish tapas bar, Fujiya Honten's prices consistently undercut the local competition. 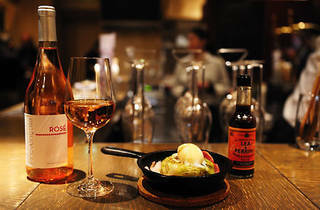 Most of the bottles on the wine list only cost a few hundred yen more than you'd expect to pay at a normal liquor shop, while the menu of tapas-style food is almost criminally good value (even if the quality of the fare ranges from excellent to ho-hum). Expect it to be busy regardless of when you visit, though the quick turnover means that you can usually get in without a reservation.